Do you need to be 'nice' in order to receive what you want? I woke up yesterday with the 'Santa Claus is Coming to Town' song in my head, thinking about whether I had been naughty or nice. As I listened to the lyrics in my head, it struck me that this song is all about the many conditions we've learned to live by in order to receive what we want. So be good for goodness sake!" Here's what I understand from the lyrics. If you don't meet these expectations, it's easy for you (as a kid) to take on the beliefs that you're bad, naughty, not enough, too much, not trying hard enough, broken or something else not-whole... and, that you are not worthy of receiving. These conditions we've been exposed shape us and influence our actions. It's no surprise then that we don't give ourselves permission to receive as much as we'd like. Many of us believe that we need to give more, push hard, sacrifice or refrain from being ourselves before we can receive what want. These beliefs can prevent you from receiving abundance, from publishing your inspired book, or from taking time to do what's important to you, or simply feeling at ease. I'm on a mission to change this. I want you to know that you are inherently valued and loved so you can enjoy the richness of life. 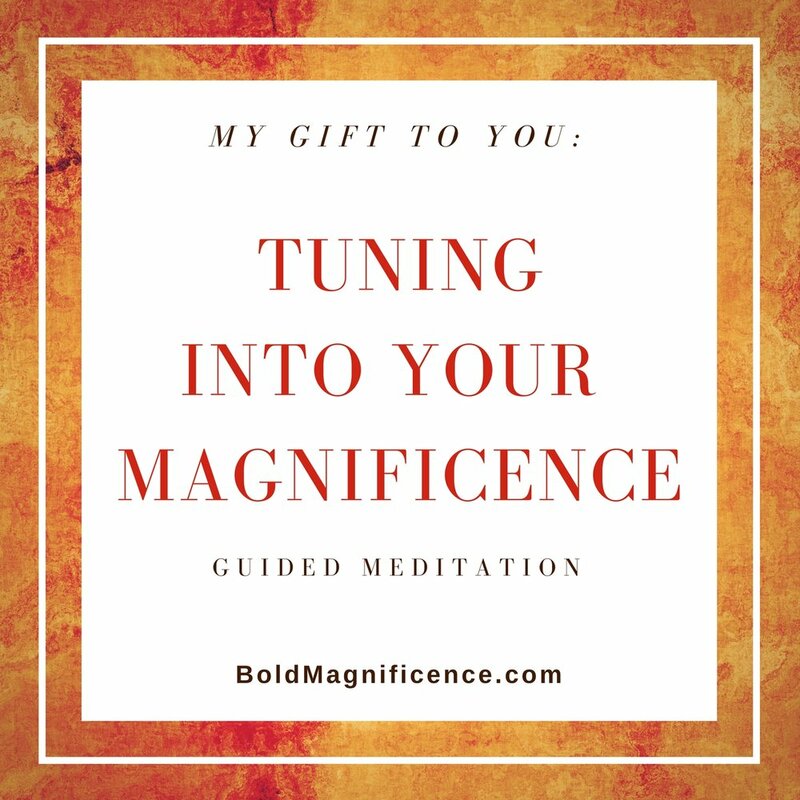 What if... instead of needing to BE someone specific who has a million things that need to get done, you could experience what it was like to simply be enough exactly as you are; and, instead of giving anything of yourself, you could simply receive?